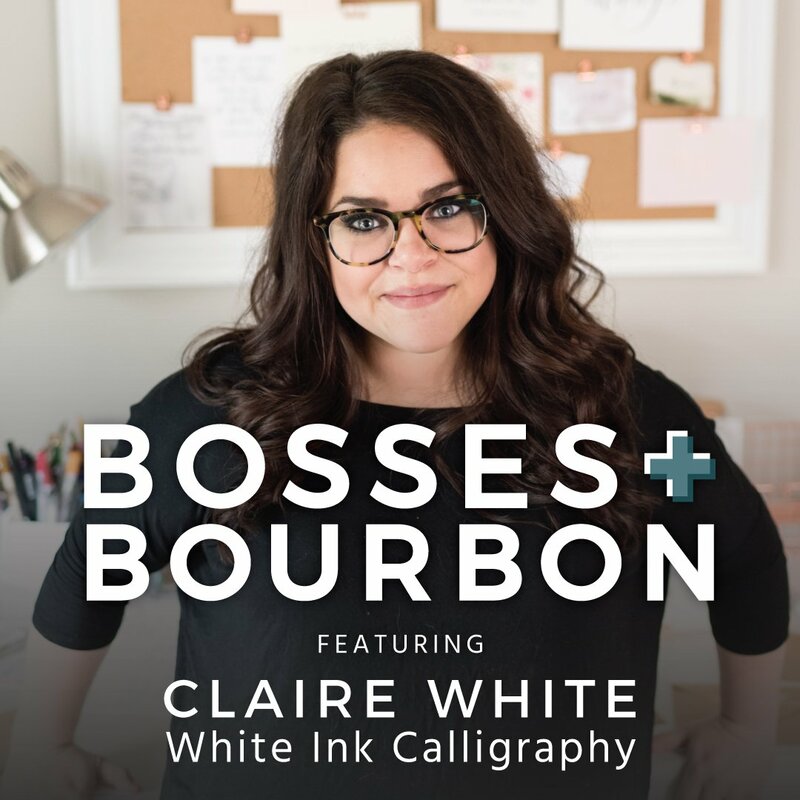 Welcome to Bosses and Bourbon, a truthcast of real wedding and event bosses, talking shop, swapping the stories & strategies that make their business successful. There may or may not be bourbon. 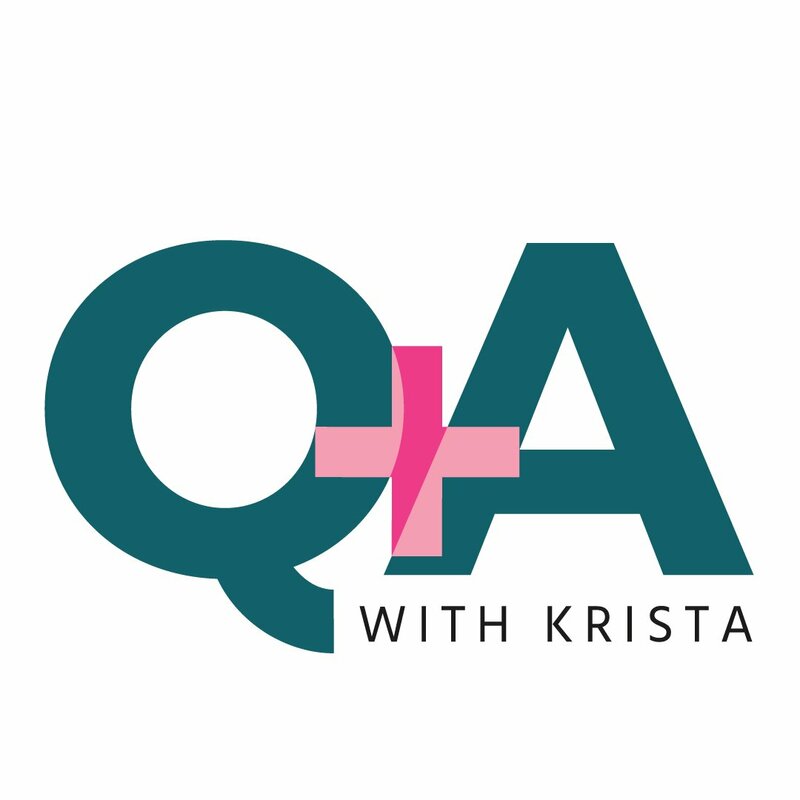 Krista Chapman of Path & Compass, marketing & strategist to the wedding & event industry works with a lot of smart, hard-working bosses in her consulting work. 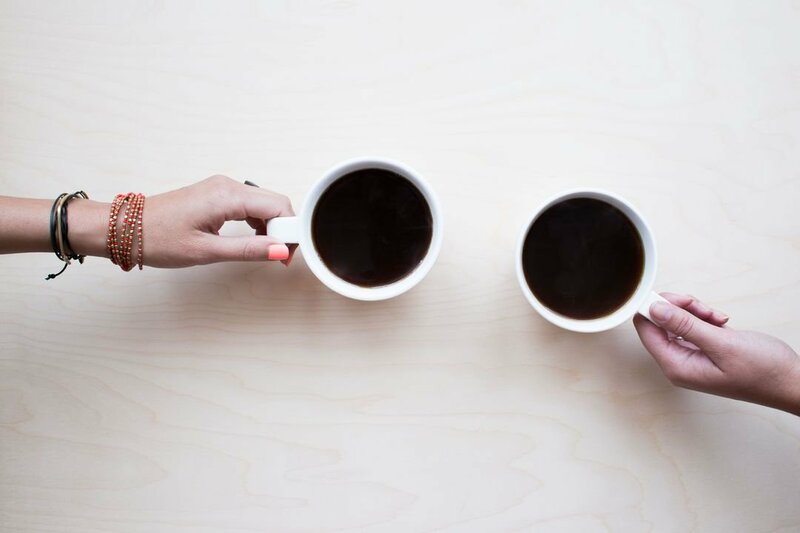 Entrepreneurs that you’ve never heard of that are rocking out their independent wedding & event businesses. Owner-operators that have created solutions and strategies that WORK. 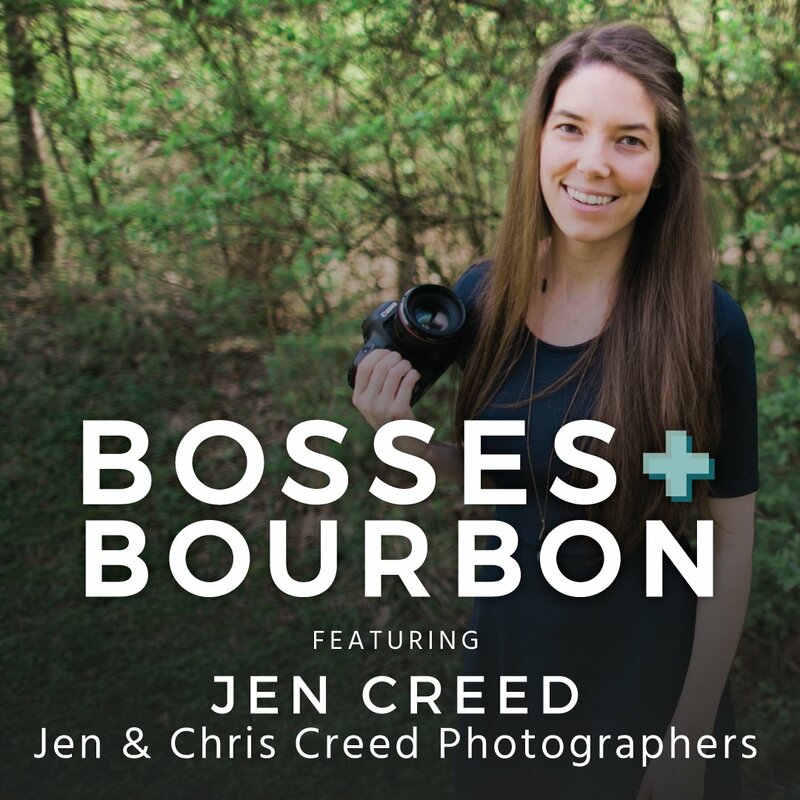 Listen to these candid conversations where Krista and her guest boss, talk shop (maybe over drinks) and get real about running a successful business in today's wedding & event industry. 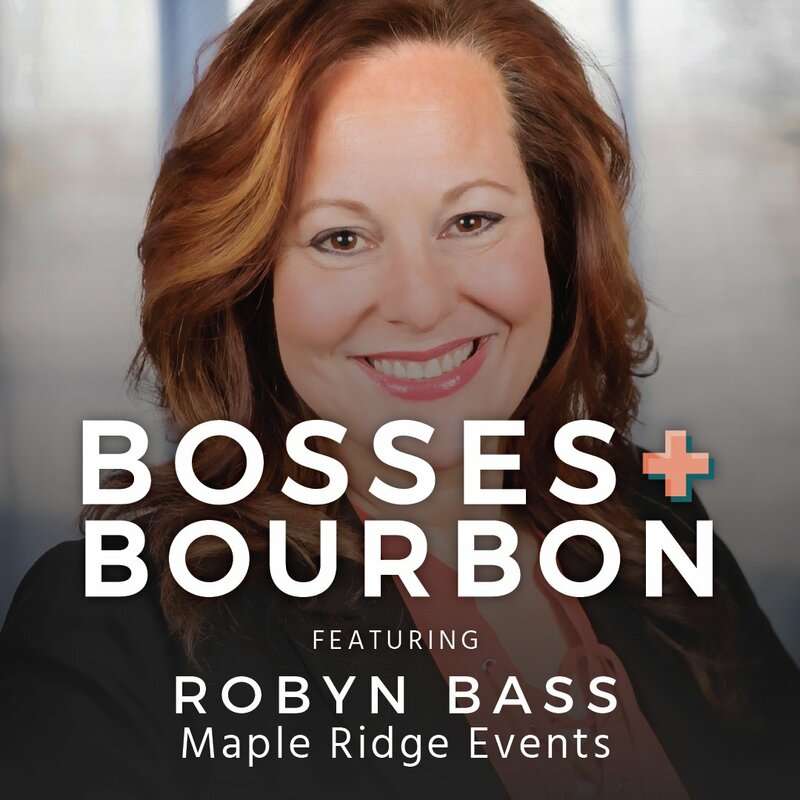 Welcome to Bosses and Bourbon, a truthcast of real wedding and event bosses, talking shop, swapping the stories & strategies that make their business successful. 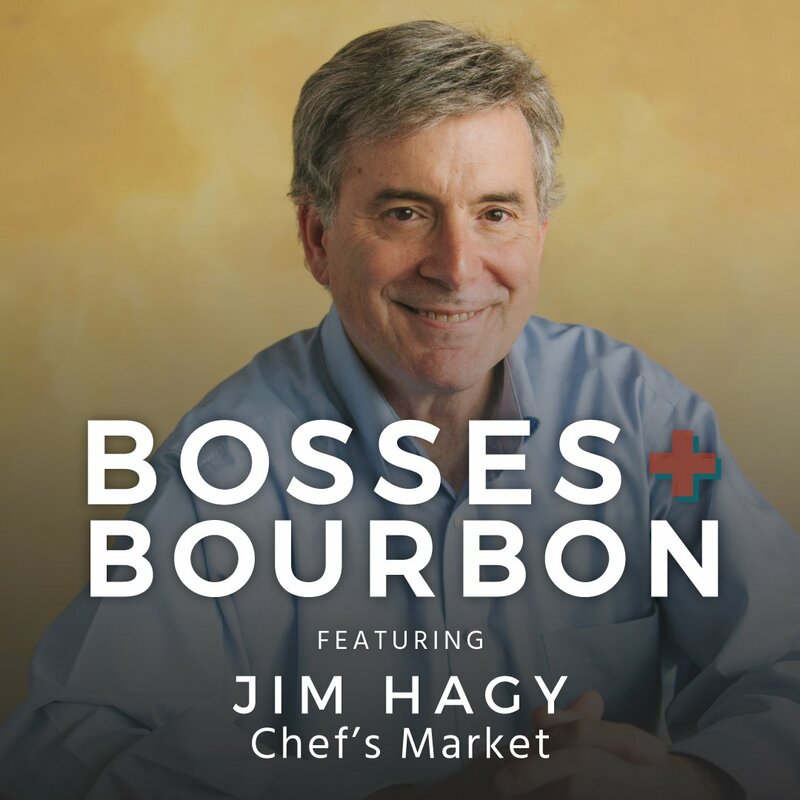 There may or may not be bourbon. 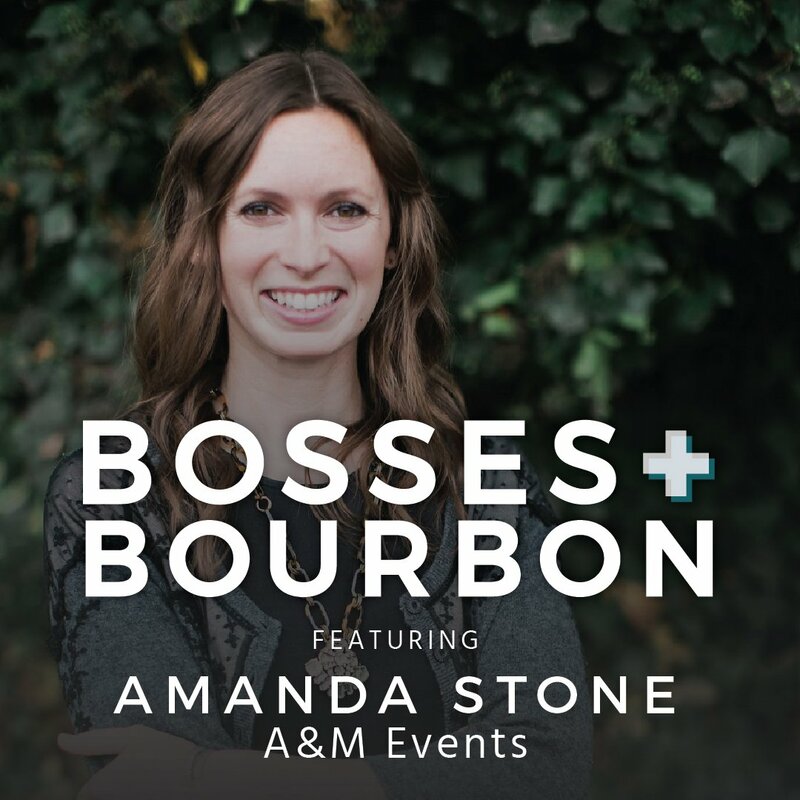 Krista Chapman of Path & Compass, marketing & strategist to the wedding & event industry works with a lot of smart, hard-working bosses in her consulting work. 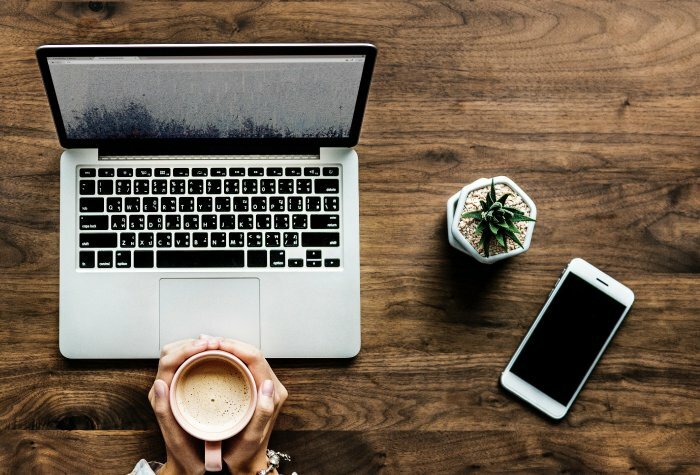 Entrepreneurs that you’ve never heard of that are rocking out their independent wedding & event businesses. Owner-operators that have created solutions and strategies that WORK. 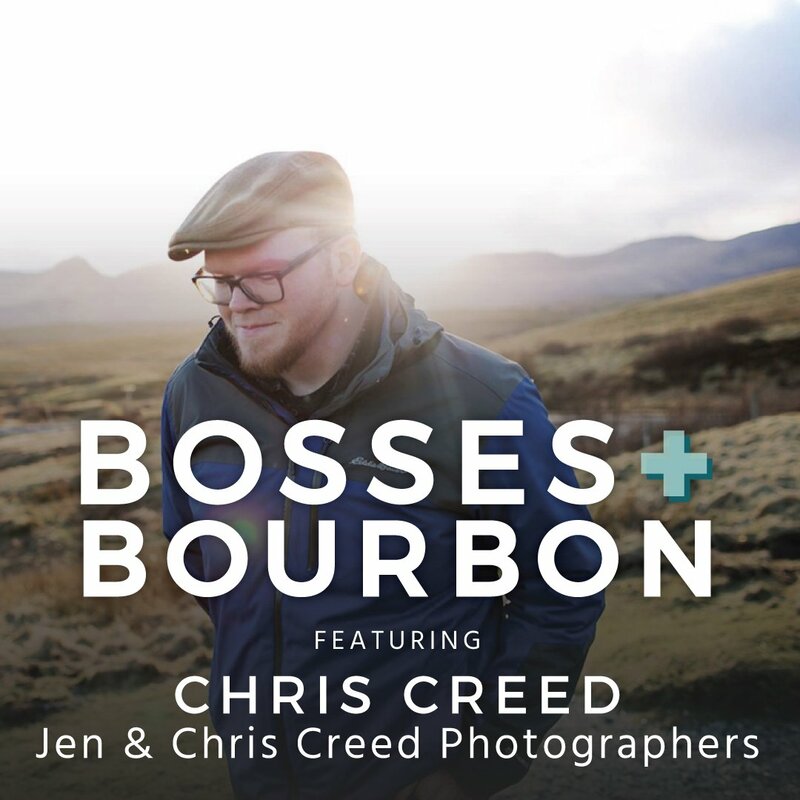 Listen to these candid conversations where Krista and her guest boss, talk shop (maybe over drinks) and get real about running a successful business in today’s wedding & event industry. 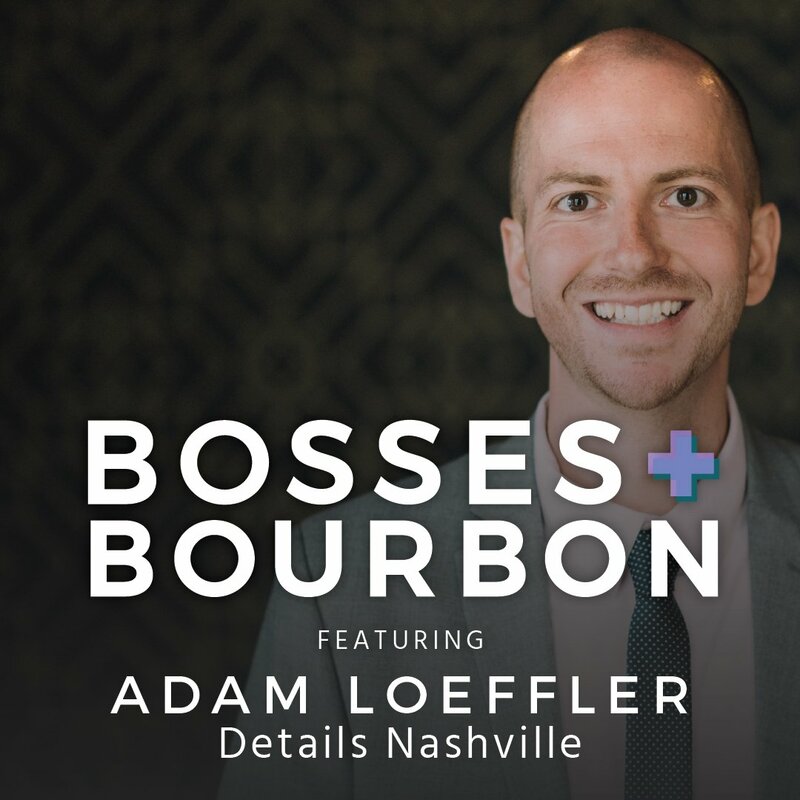 MINISODE | Are Industry Conferences Worth It? Really like what you hear? Let me know!